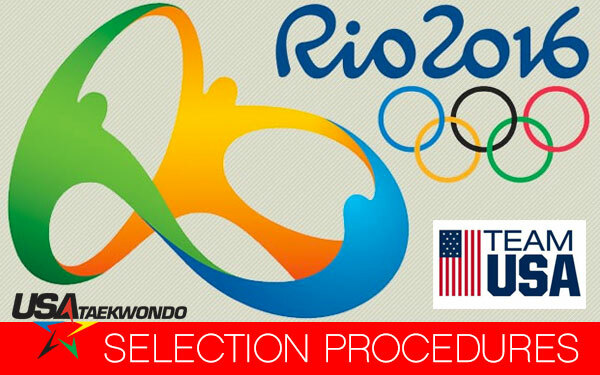 USA Taekwondo is excited to publish the Athlete Selection Procedures for the 2016 Olympic Games in Rio. If you have any questions relating to this document please email them by clicking HERE. We will compile the most common/important enquiries into a Frequently Asked Questions list that will be published on this page. We will shortly publish details of the Team Trial event, so keep an eye out for that soon!